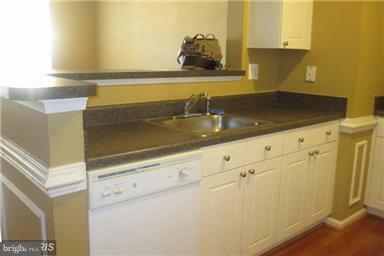 Two Level Condo--lives like a townhome! Two full bathrooms. Two assigned parking spots--251/252 in Gated Community. 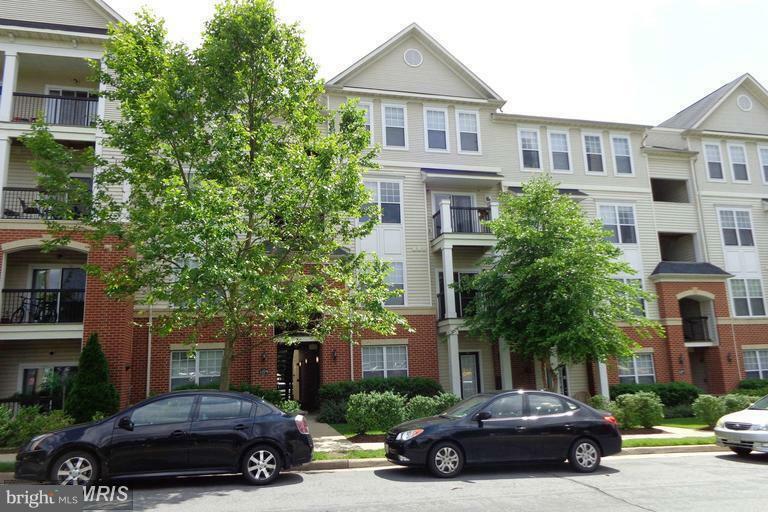 Great location close to Rt 50, I-66, Fair Oaks Mall, Fairfax Corner, Government Center and more. Oakton HS Pyramid. 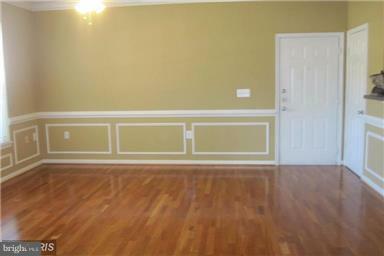 Main Floor- -hardwood--adjacent balcony. Clubhouse, community center, pool-outdoor-seasonal. 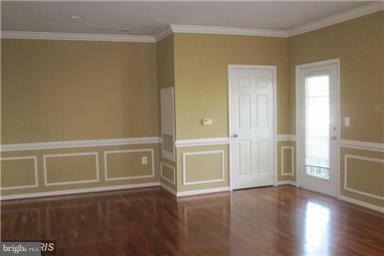 Clean, updated paint and ready for you! Updates coming--please excuse our dust.